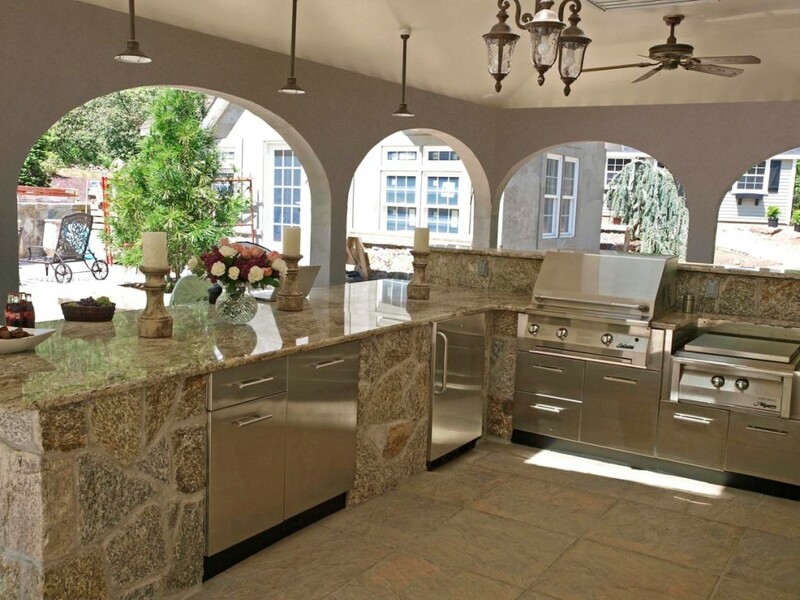 Our Texas outdoor kitchens are a true work of art, hand crafted one stone at a time by the most talented stone masonry contractors Dallas has to offer. 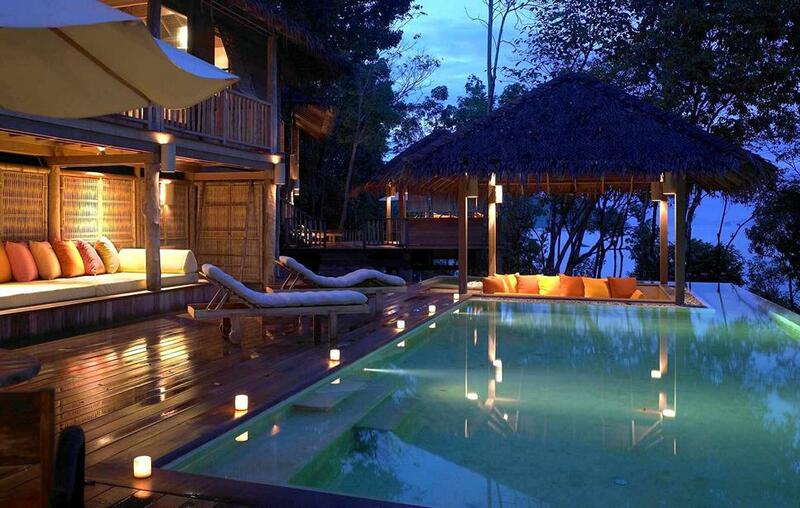 Each one of our projects are truly unique and a true celebration of outdoor living. From the choice of stone colors and materials to the type of BBQ grill and kitchen appliances the choice is all up to you. Let Dallas Outdoor Kitchens and Landscapes help you get the most out of your home and property. Learn more! Take the convenience of a full service kitchen into the backyard! Complete Outdoor Concepts has been building top quality outdoor kitchens and living areas in the Dallas, Fort Worth metroplex for over 10 years. We provide excellent exterior decorating solutions at an affordable price. Our experts will transform your outdoor environment into an extension of your indoor atmosphere that you can enjoy for entertainment as well as daily escapes. Learn more! 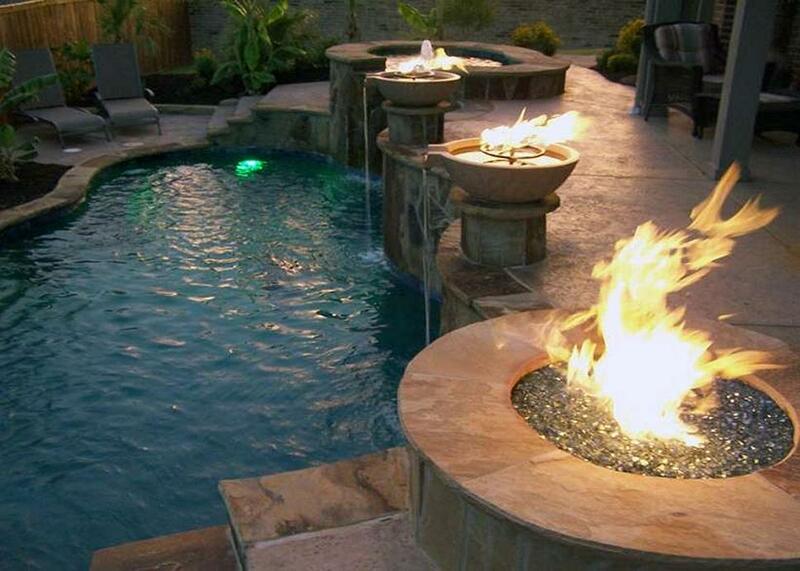 Arbors and Patios is committed to providing exceptional outdoor living to homeowners in the Dallas/Fort Worth area. 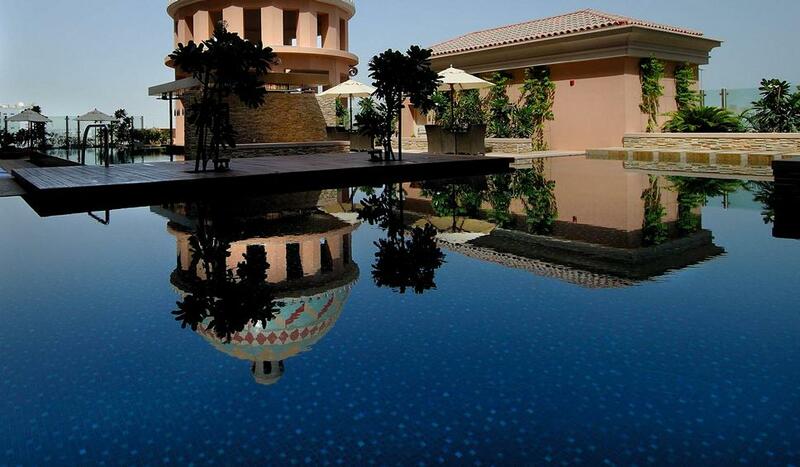 Our strength comes from the quality of work and the professionalism we bring to each outdoor living project. We believe we have enjoyed success in our outdoor living business because of our willingness and flexibility to work with all kinds of projects, either large or small with varying interest and taste. Learn more! 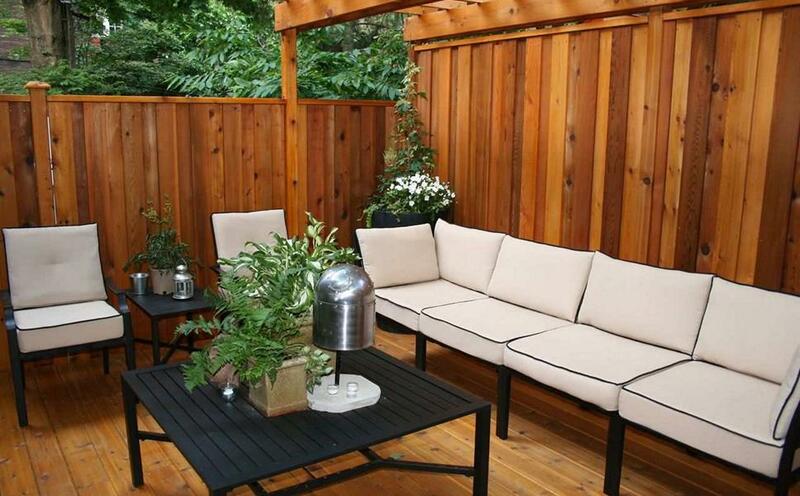 At Extreme Landscape Construction, we always offer high quality work at a competitive price. 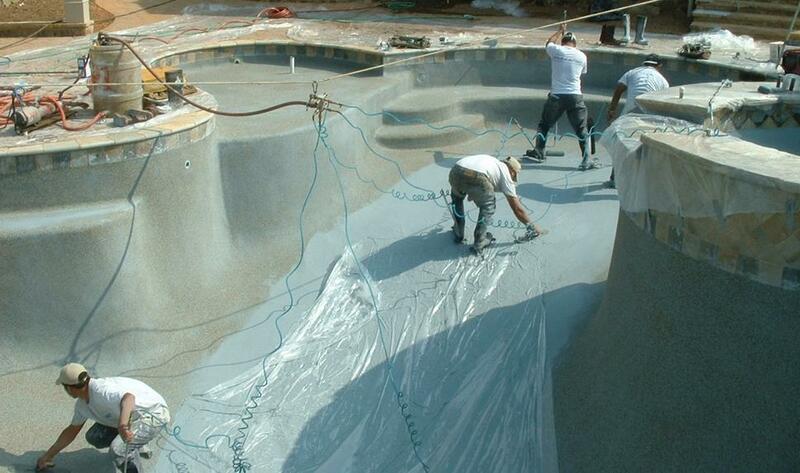 We have an uncompromised attention to detail that your projects deserve, and our customers appreciate. When you hire Extreme Landscape Construction, you’ll be hiring a company with both the experience and work ethic to complete the job right, on-time, and in budget. We make your vision a reality. 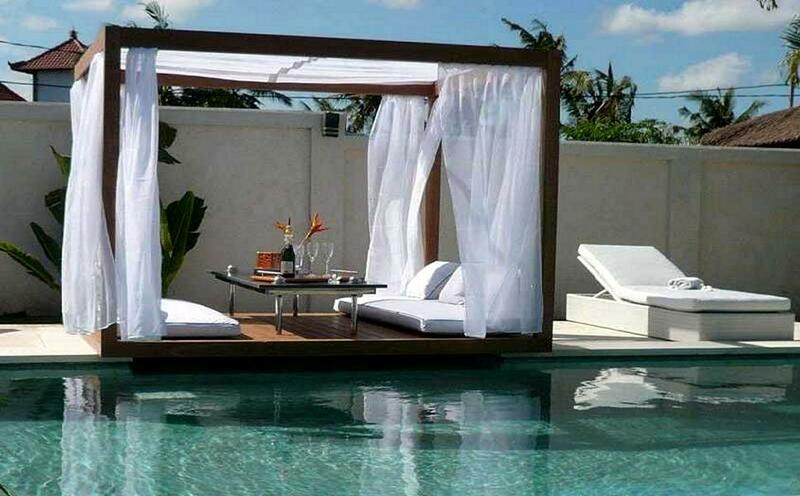 In doing this we have maintained a number of satisfied customers who are happy to refer their friends to us as well. Learn more! PLM takes pride in delivering high quality design and function with all our projects. We are an experienced, full service design and build companythat pays great attention to all details of your landscape project. We work closely with our clients to create a well-developed property integrating all the products required to take your vision and transform it into reality. Learn more! 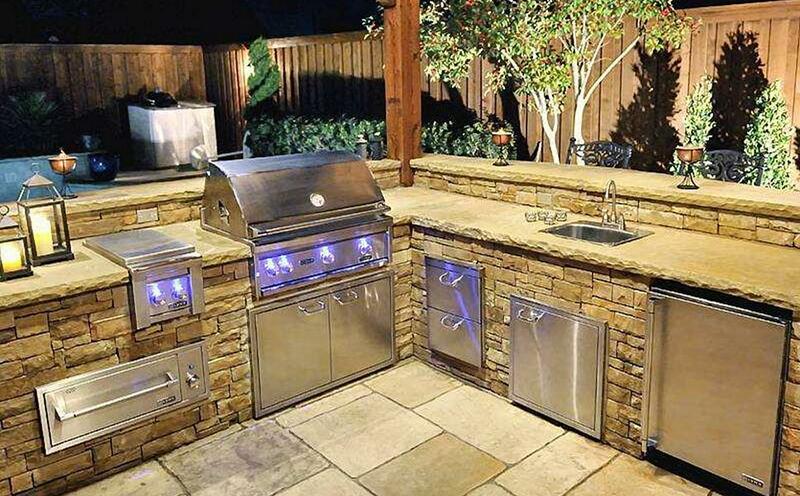 Are You An Outdoor Kitchen Contractor?